Salman Khan Arrives In Delhi For The Shooting of 'Bharat': Salman Khan is quite busy shooting for his next film 'Bharat'. Recently this film was shot in Ludhiana of Punjab. Now, the Delhi schedule for the film is going to begin and Salman has reached Delhi for shooting. 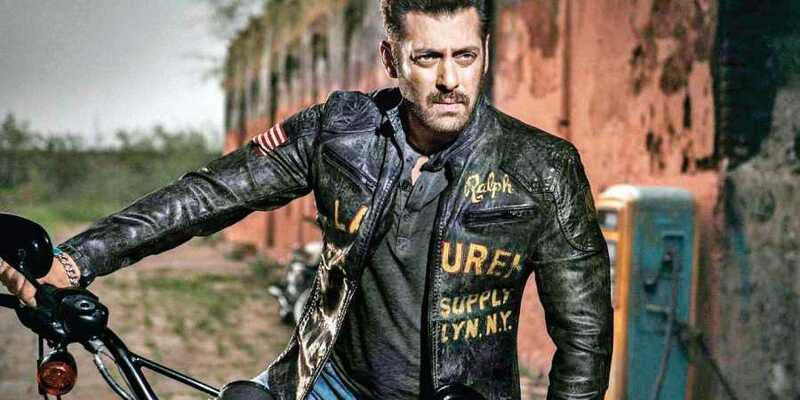 According to a post shared by Atul Agnihotri, producer of 'Bharat', it is the 57th day of the film's shoot. So far, the film has been shot in Abu Dhabi, Malta, and Punjab. Apart from Salman Khan in this movie, Katrina Kaif, Tabu, Disha Patni and Sunil Grover will be seen. This film will be released on the occasion of Eid in 2019.